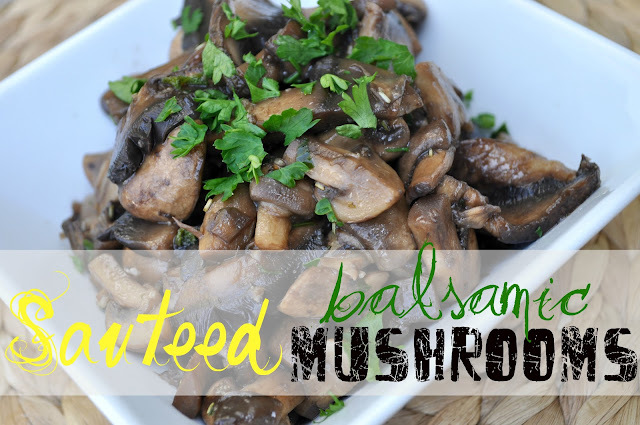 This is one of my favorite ways to prepare mushrooms. It is a very delicious and so easy. 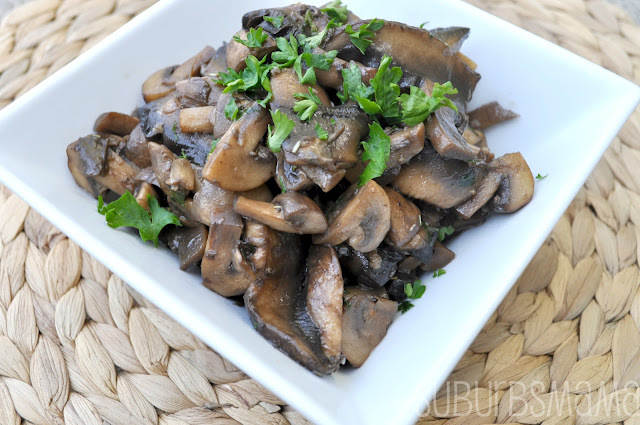 Add mushrooms and sauté for about 5 minutes. Add olive oil, balsamic vinegar, garlic, salt/pepper, rosemary, sage and parlsey. 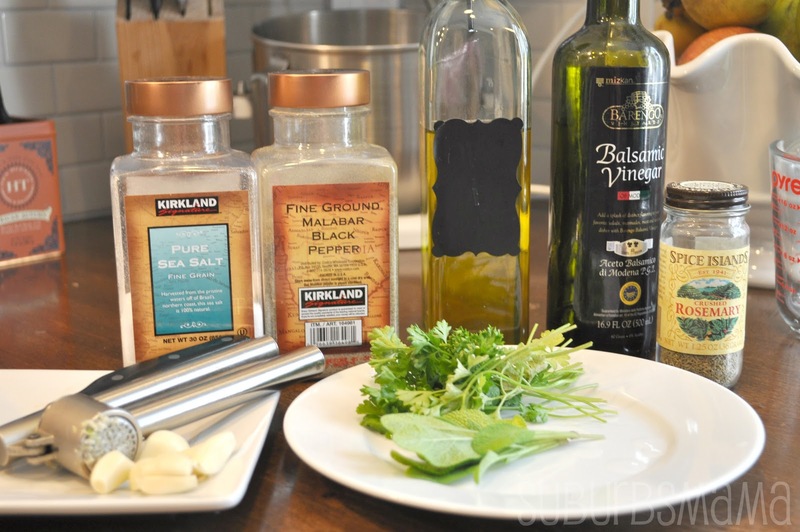 Mix well and sauté for about 5 minutes, or until most of the liquid has evaporated. 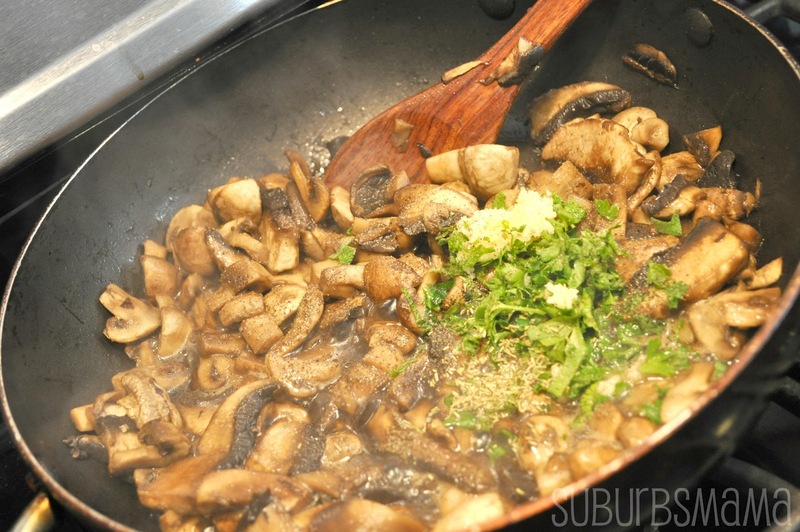 Remove from skillet and garnish with the remaining parsley. Perfect side dish idea, thanks for sharing. Visiting from JAQS Studio. oh my! i LOVE mushrooms! I will have to give this a try, they look sooo good!